Chicago mobile home investment can be a great way to bring in additional income and to vary a real estate portfolio. In our latest post, we offer signs a Chicago mobile home will be a profitable investment! Many investors opt to purchase Chicago mobile homes in parks that offer amenities for the residents. Some things found at mobile home parks that will help to attract tenants for your property include a pool, playground, park-like settings, a game room, community gathering spaces, and lush landscaping. Some mobile home parks can make you feel as if you are always on vacation. Those are the kinds of parks mobile home renters will be attracted to. Before deciding on a mobile home to purchase in Chicago, it is important to have a clear understanding of the market. Research the recent sales, take a look at what on the market, and what units are renting for. If you notice low-vacancy and a short number of days on the market for listed properties, you’ll be able to infer that demand for mobile homes in your neighborhood is high. Watch the market, and take note of real estate trends throughout the area. This might mean that it the perfect time for you to invest. 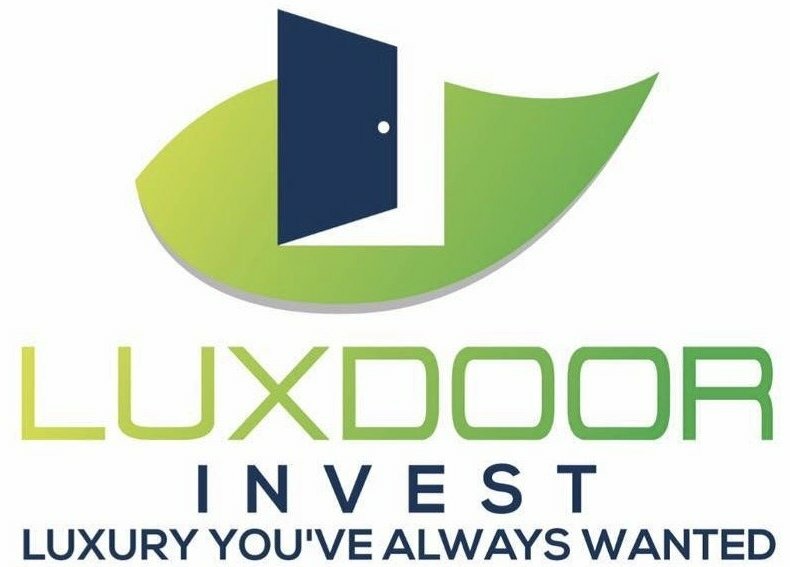 At Luxdoor Invest, we can help you get a better idea of the mobile home market no matter where you are looking to buy in the Chicago area. There is never any obligation or charge. When looking at mobile homes for purchase, keep your eye out for patched together repairs. Many owners will try to fix problems themselves, often in any way possible. While the repair you see might be ok, there could very well be repairs you can’t see that were patched together in the same way. A few of the common things to watch out for when choosing a mobile home for purchase are skirting problems, settling, electrical malfunctions, plumbing issues, bad smells, water, mold, and mildew in the walls, bugs, rodents, and other pests. If you are buying a used mobile home in Chicago, make sure it has been well-maintained by the previous owner. If repairs are required, make sure you have the means to handle them quickly. The right mobile home investment can generate huge profits for you. Buying a mobile home in the Chicago area is becoming more popular by both novice and seasoned investors alike. We would love to help you learn more about the process!